Having a hard time understanding who is investigating whom in Washington, D.C., and why? 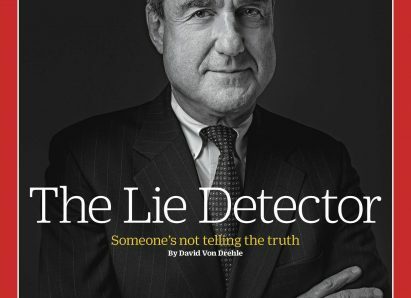 Begin by sorting out the role of Special Counsel Robert Mueller in this week’s CLP Current Event. CLP: Time mag sets the stage for what we have seen unfold since June. Clear discussion of the reason for the Special Counsel and the challenges. For a current follow-up, see In Defense of Robert Mueller (EDITORIAL), Bloomberg, Jan. 8, 2018. CLP: refers to bipartisan efforts in Congress; a bit like tracking a whodunit. CLP: handy review of Clinton, Bush, Reagan, and Ford’s testimony with special counsel or grand juries. CLP: discusses (1) President’s potential interview with Special Counsel, (2) Sen. Feinstein’s release of transcript, and (3) Democratic Report of Russian interference. CLP: the President’s inner circle is under the looking glass. 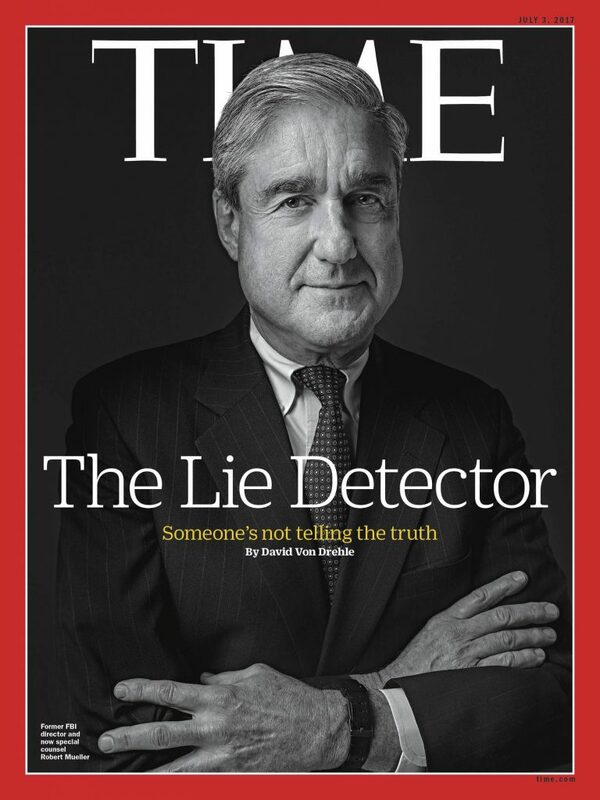 Is there a time limit to special counsel investigations? What are the advantages of a speedy inquiry? What are the dangers of a hurried inquiry? What is being investigated? Did Russia attempt to influence the 2016 Presidential election? Was hacking involved? What is the history of special counsel investigations? What branches of our government have investigative responsibilities? What responsibility does a special counsel have to inform the public of the results of an investigation? Should the public be informed? Should the President have to submit to an interview with Robert Mueller? Why or why not? What are the historical antecedents regarding interviews with a sitting President? CLP: CRF is reliable, excellent resource. This is long on verbiage but includes discussion, role play committee strategy. CLP: C-Span requires a log in; it’s worth signing up. CLP: We love the National Constitution Center’s first-rate materials and resources. CLP: When the appointment was made last spring, CLP was there. Check out this Current Event for more. CLP: a legal approach to the authority and jurisdiction of special counsel. CLP: Close review of statutory framework, what it takes to fire a Special Counsel, historical reference. CLP: Collusion explained; caution urged. CLP: helpful insights from Oregonians on the scope of the investigation and the reach of Congress.